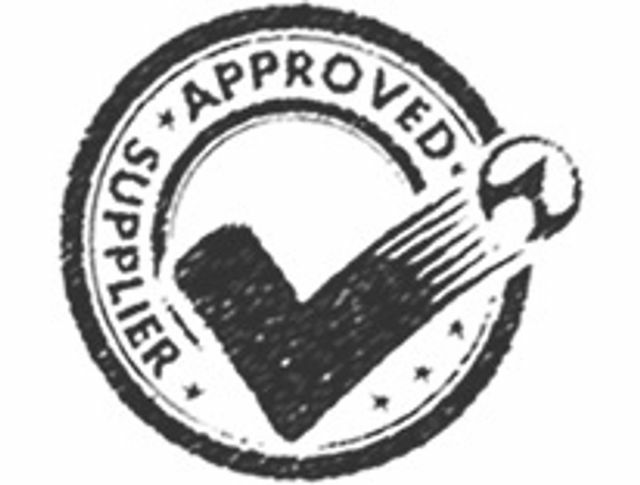 Phi Lighting has gained Approved Supplier status from Hilson Moran for lighting and is now on their Approved Supplier list. Phi-based in London and Midlands is engaged in the design, development, manufacture and sale of high quality, design-led lighting products and systems which add value and benefit through technical innovation. Find out more how we can help you on your next project by getting in touch.